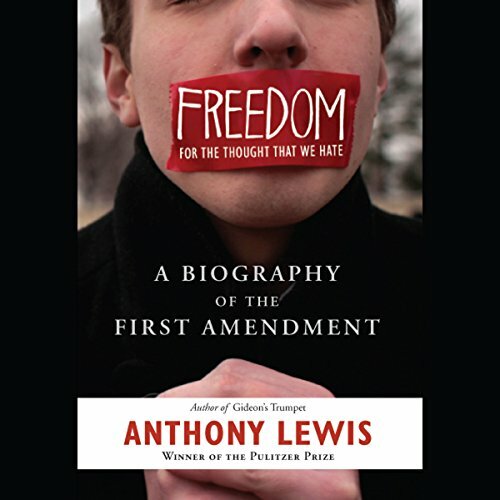 Showing results by author "Anthony Lewis"
More than any other people on earth, Americans are free to say and write what they think. The reason for this extraordinary freedom is not a superior culture of tolerance, but just 14 words in our most fundamental legal document: the free expression clauses of the First Amendment to the Constitution. 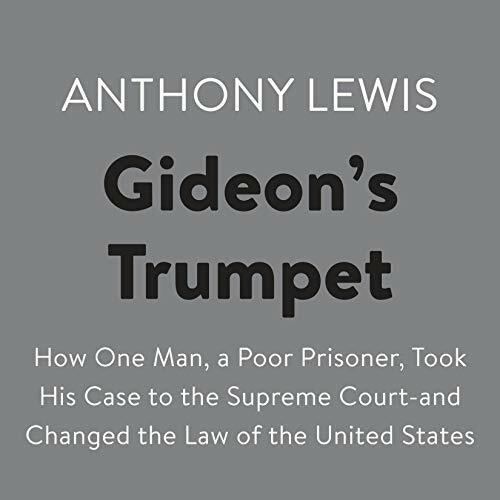 Anthony Lewis tells us how these rights were created, revealing a story of hard choices, heroic (and some less heroic) judges, and fascinating and eccentric defendants who forced the legal system to come face-to-face with one of America's great founding ideas.